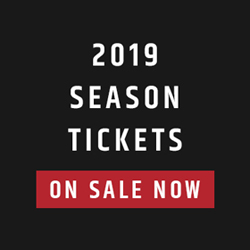 Ottawa REDBLACKS head coach Rick Campbell has said that the team’s receivers coach Winston October will call plays in 2019, according to a report from TSN1200’s AJ Jakubec. 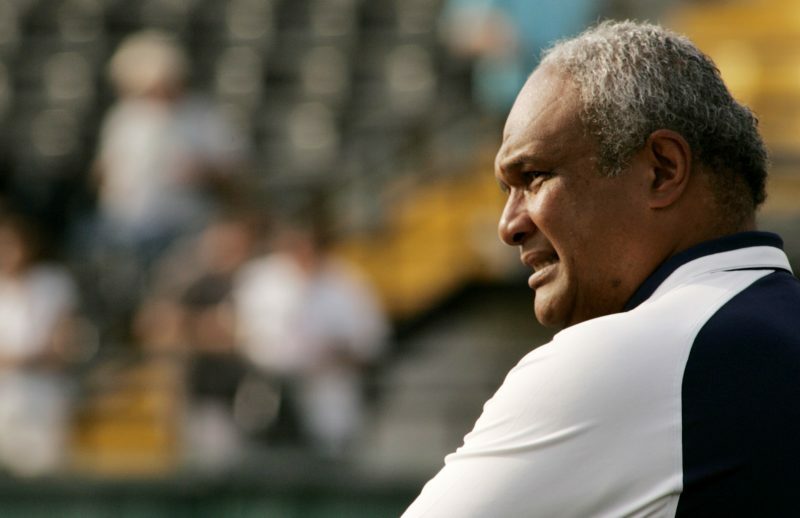 Joe Paopao has been named the Ottawa REDBLACKS running backs coach, the team announced on Monday. 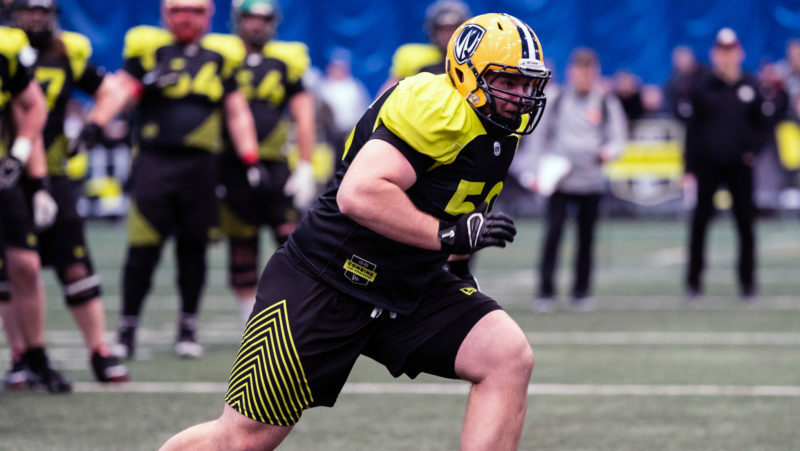 Zach Wilkinson and Drew Desjarlais have made significant strides following last month’s combine, as revealed by the final CFL Scouting Bureau ranking on Friday. 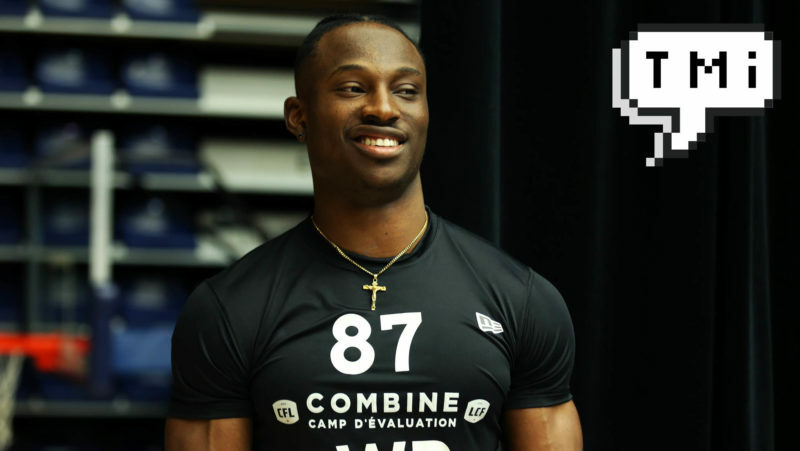 The Hamilton Tiger-Cats have added four to their defence, including linebacker Terrance Plummer. 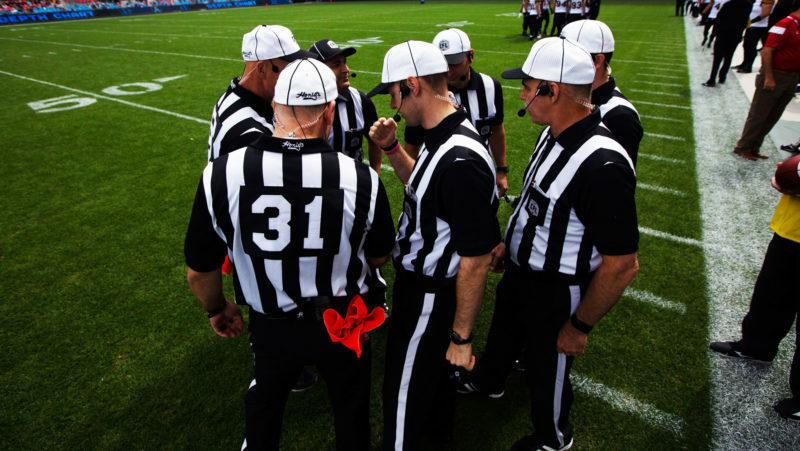 The CFL Board of Governors has approved all rule changes that the rules committee had proposed in March, it was announced on Wednesday. 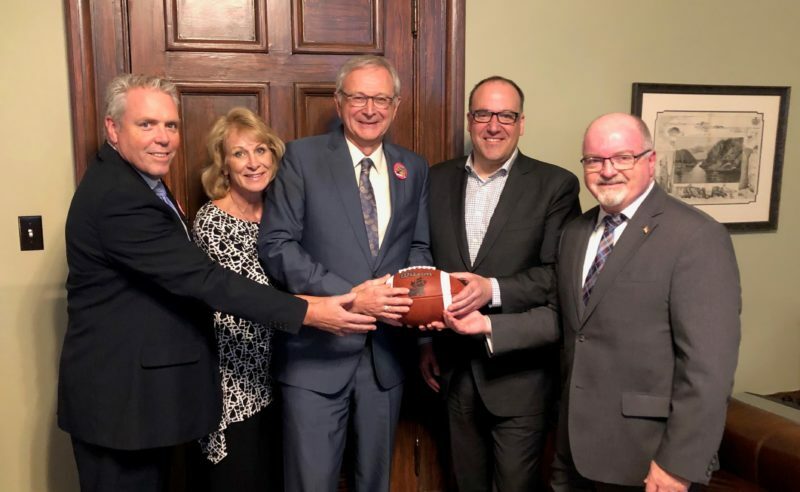 Former player Rob Hitchcock will be inducted to the Wall of Honour at Tim Hortons Field on Friday, October 4, 2019, the Tiger-Cats announced on Wednesday. 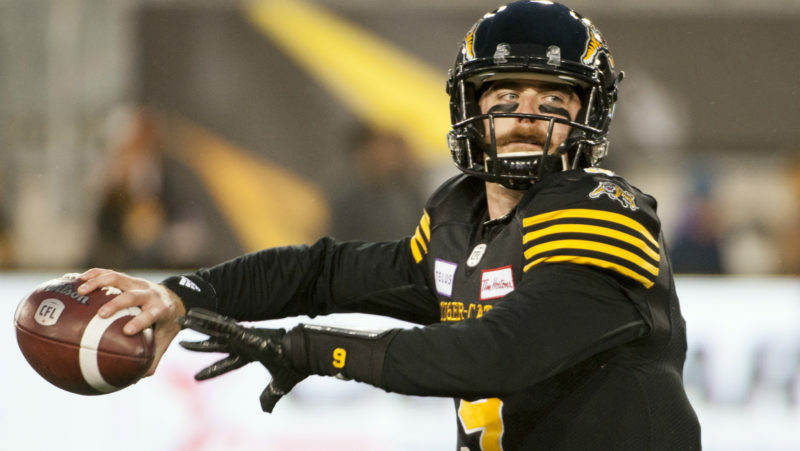 The Hamilton Tiger-Cats announced Tuesday the football club has signed international quarterback Dane Evans to a contract extension through 2021. 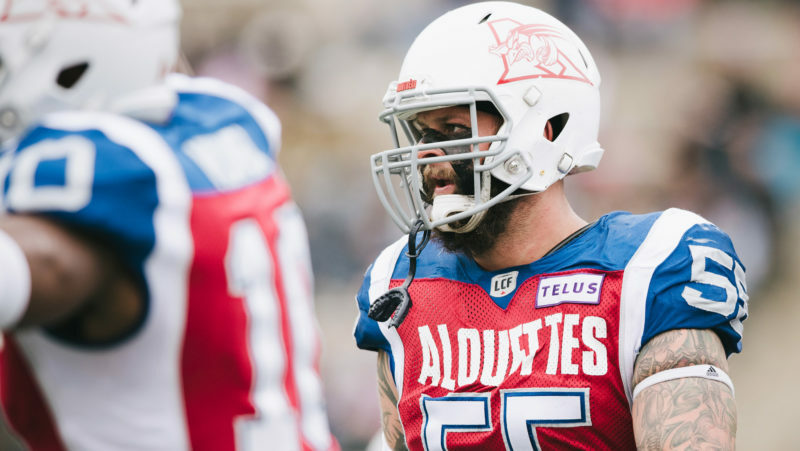 The Alouettes announced a series of transactions on Thursday, including the re-signing of Gabriel Knapton and the release of Jabar Westerman. 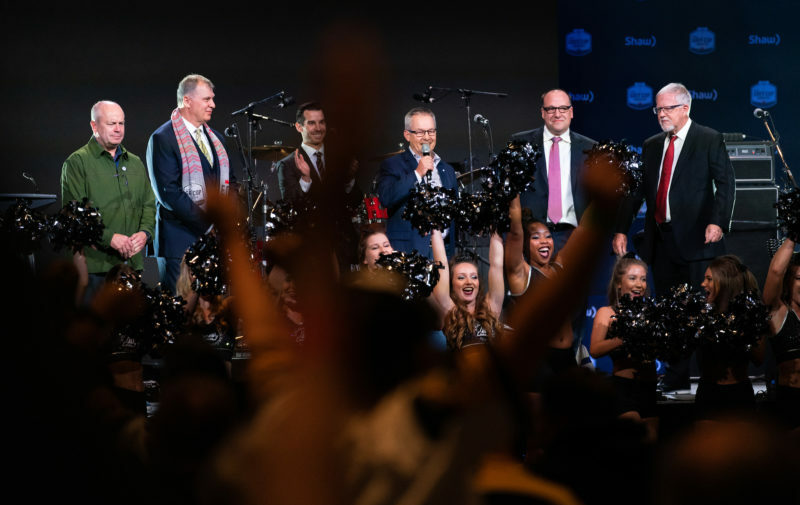 The CFL announced that a one-round European player draft will take place on Thursday, April 11. 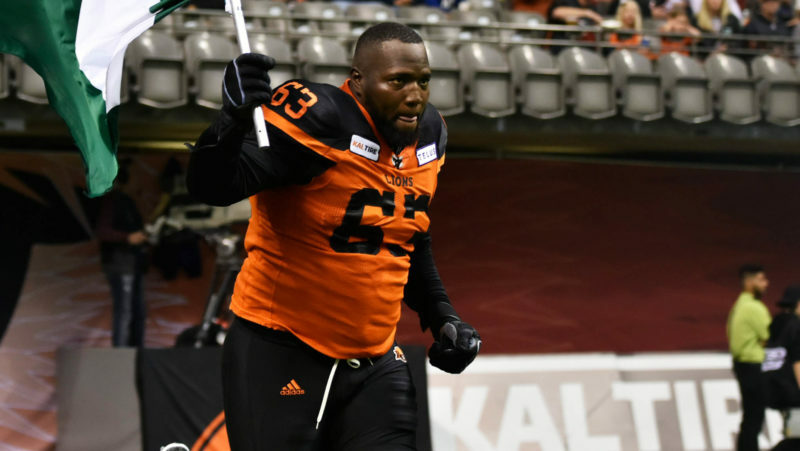 The BC Lions announced on Thursday that international offensive lineman Jovan Olafioye has announced his retirement from professional football. 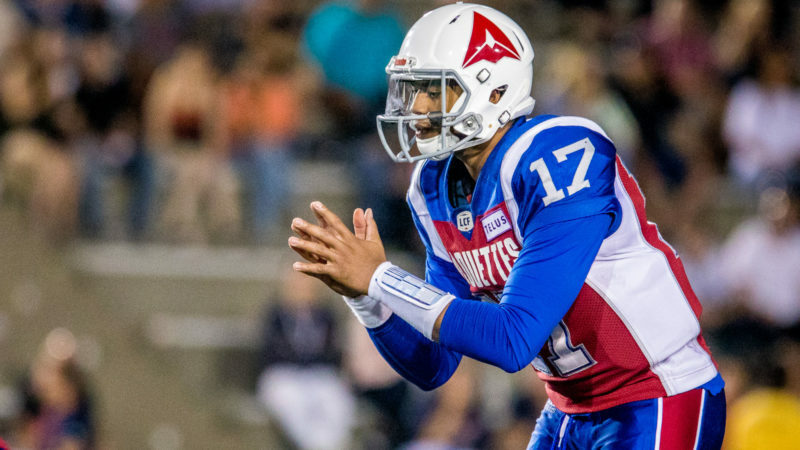 Receiver Fred Stamps has signed a one-day contract with Edmonton to officially retire from professional football as a member of the Eskimos. 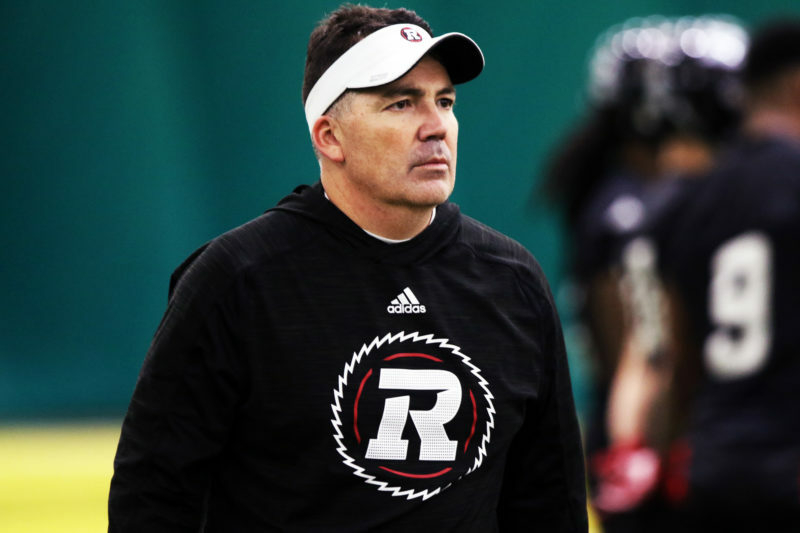 Jaime Elizondo has stepped down as the Ottawa REDBLACKS offensive coordinator to pursue other opportunities, the team announced on Monday. 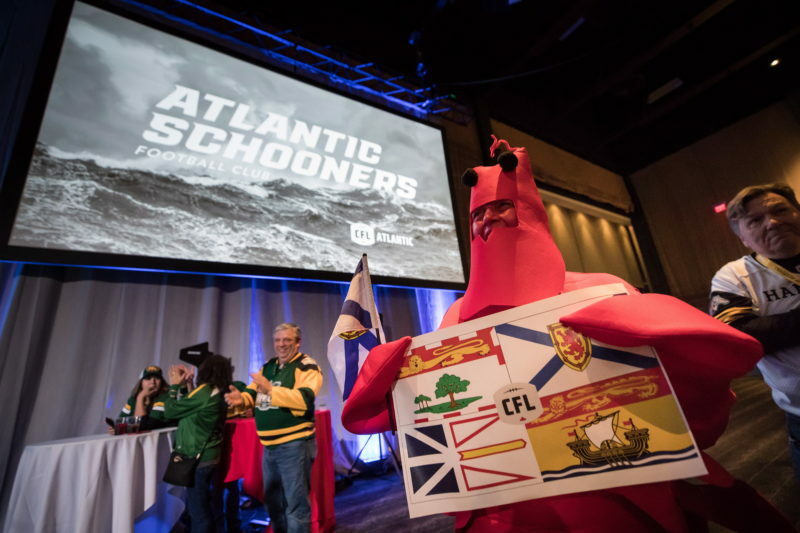 The 2019 edition of Touchdown Atlantic will be played on Sunday, August 25, 2019 at the Stade Croix-Bleue Medavie Stadium, it was announced on Friday. 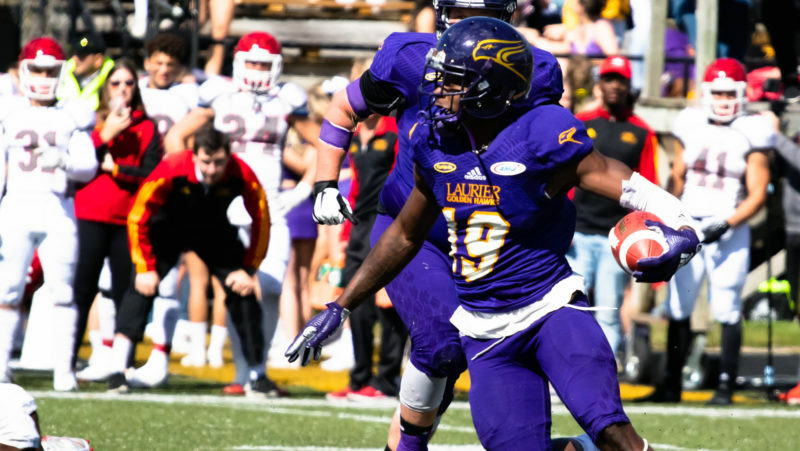 From his pre-game playlist to what CFL player he compares himself to, get to know Queen’s receiver Chris Osei-Kusi in this edition of TMI! 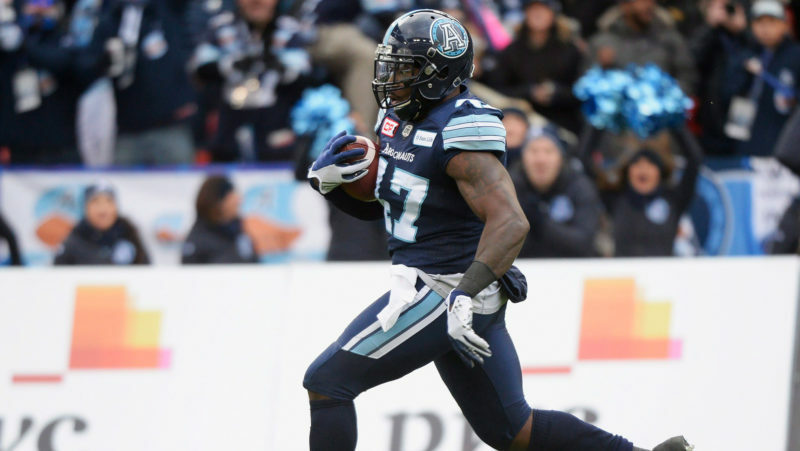 With surgery behind him, is Brandon Rutley ready to shine in the Lions’ back field? Plus, Matt Black has called it quits, sort of. Checking Down has more news and notes from the off-season. 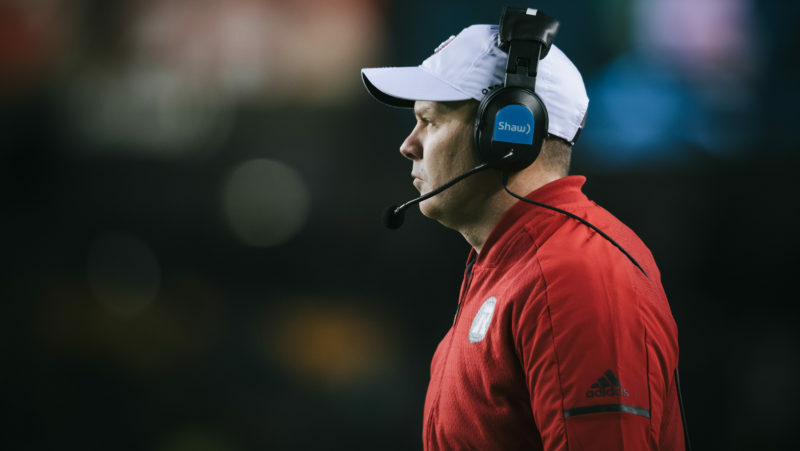 Upgraded penalties for hits to the QB, crack down on spearing on any opponent, and give coaches another potential challenge are at the centre of a list of proposed CFL rule changes.